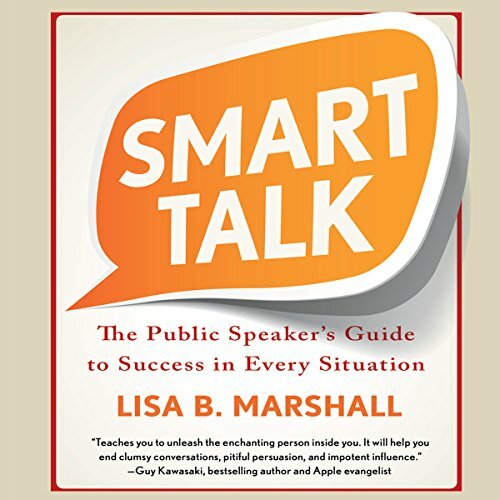 Showing results by narrator "Lisa B. Marshall"
Have you ever been put on the spot and kicked yourself later for not having a substantial, confident response? Have you ever lost out on a promotion because you didn't get along with your colleagues or boss? Have you ever blanked when delivering a speech or a presentation? Saying the right thing isn’t just about feeling comfortable. It's also essential for building successful relationships, getting ahead at work, and increasing your income. To get what you want, you have to know how to ask for it, how to negotiate, how to react. That's where Lisa Marshall's audiobook comes in. Eh... not what I was expecting. With so much competition for so few jobs these days, your interviewing skills are more important than ever. 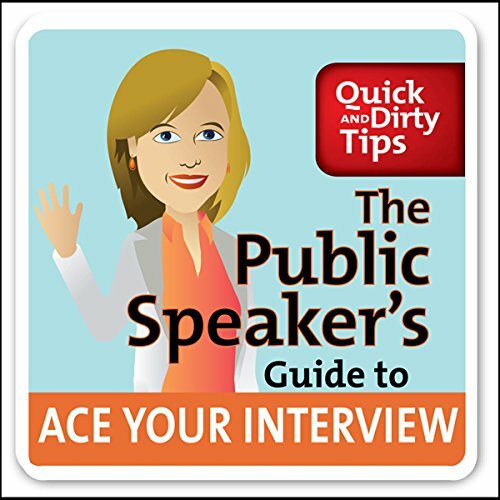 Blow the other candidates out of the water with The Public Speaker's Guide to Ace Your Interview. Lisa Marshall, host of the top-rated The Public Speaker's Quick and Dirty Tips for Improving Your Communication Skills, tells you how to avoid the most common interviewing mistakes and arms you with the specific skills needed to rise above the rest.